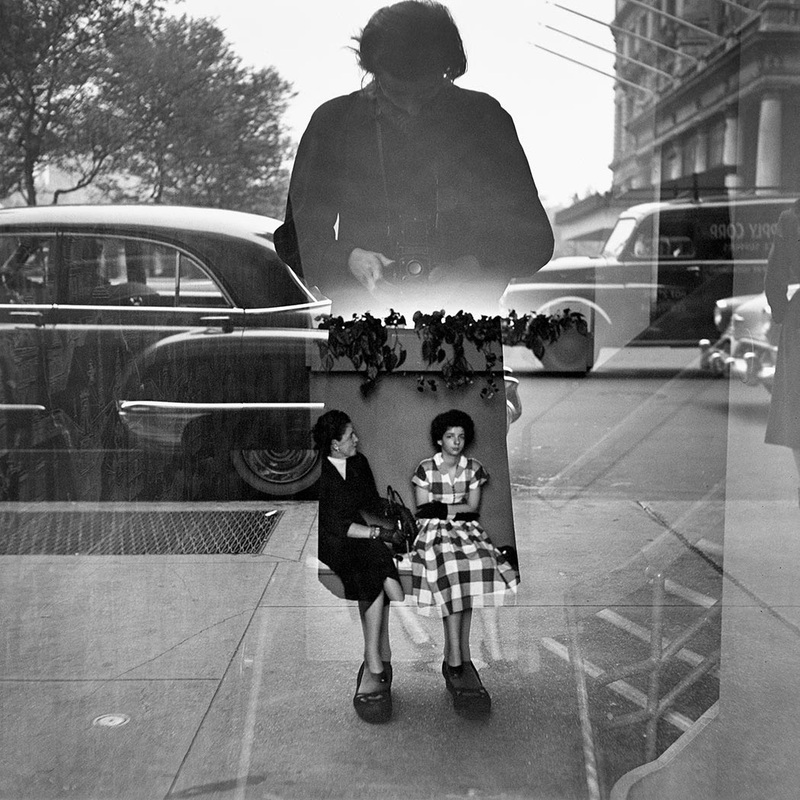 Just found out about Vivian Maier - a very private woman who worked as a nanny in the mid-20th century. Apparently she took hundreds of thousands of brilliant street photos and nobody but her ever saw them, until a young guy name John Maloof bid on them at a nearby auction house. I found out about her via a New Yorker review about the documentary made about her Finding Vivian Maier. There's a TV segment about the Maier story here. More at the New Yorker about Maier.